Finding when, where, and why packets go missing in the network can be difficult. This recorded webinar will reveal the easy way to determine where and why network glitches, hiccoughs, and gremlins occur. 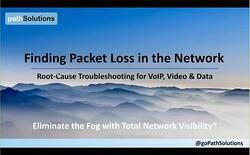 Tim Titus shows how to use TotalView for root-cause VoIP, video and data network troubleshooting. This webinar covers how much data is within your network, that you may not have time to collect and analyze in the traditional manner. Your network contains a vast amount of data, and we discuss how you can tap into it. Tim Titus presented this Company Overview at the Networking Field Day 20 event held in Silicon Valley, on February 15th, 2019. PathSolutions was founded to provide more automation with network information collection and analysis. The PathSolutions platform can provide a large amount of information about root-cause analysis for VoIP and Unified Communications, Video, and data troubleshooting and analysis. Tim Titus presented this TotalView Product Demonstration at the Networking Field Day 20 event held in Silicon Valley, on February 15th, 2019. In this video, the PathSolutions platform is shown. Tim Titus walks through how networking professionals can utilize everything in their toolkit to monitor devices and networks, and answered questions from the field day panelists. In this webinar, Tim Titus, CTO of PathSolutions, reviews the six key elements that a telecom team should be aware of in their environment. Your VoIP/UC infrastructure includes a lot of different elements – some which are inside your control, and some which are not. 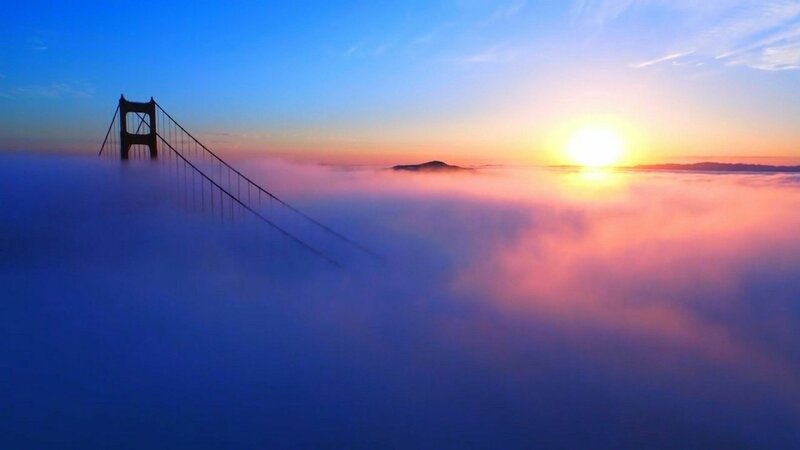 In order to run a top-notch environment, you need to have visibility into all areas so problems can be rapidly resolved. Get secrets in this webcast to VoIP troubleshooting methods that will lead you to resolution every time. This webinar covers troubleshooting methodology, information collecting tricks, and how to find the root-cause of VoIP quality issues. 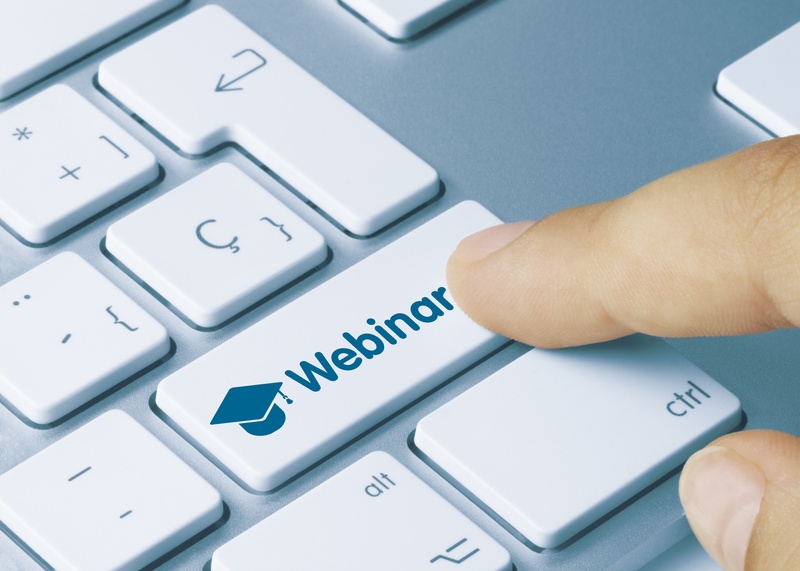 This webinar covers five things you have to know about your environment to run a healthy VoIP/UC system: (1) The stability of your services; (2) Quality of your environment; (3) Packet loss in the network; (4) QoS queues on WAN links; and (5) Where your phones are. See also: Upcoming Live Webinars.